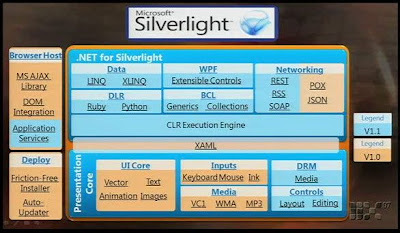 What about document features like Flowdocument in Silverlight? What about them? I'm not sure I understand what you're asking. If you would to provide some more details I'll be happy to provide a better response. Will FlowDocument be supported in the final release of Silverlight or at least a lightweight control with the most important features to create something like a rich text editor? Assuming you are the same anonymous person, thanks for the extra clarification. 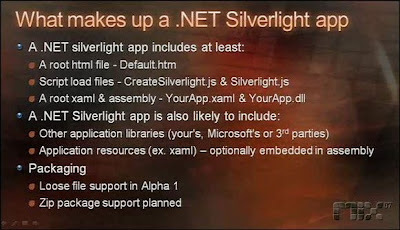 Telerik's plans for its first Silverlight RadControls offering are still being finalized, so I'm not entirely sure what will make the initial release. This is a great suggestion, though, so I will make sure the teams consider a rich text editor.